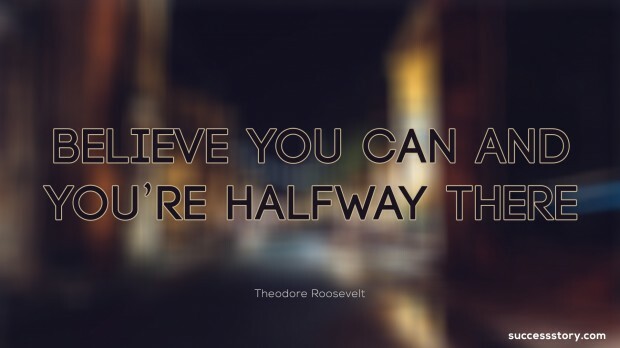 Theodore Roosevelt was an inspiration for many. He turned into a sturdy young man through his hard work and willpower and eliminated sickly nature from his character. He was dedicated to live a strenuous life. Theodore Roosevelt biography showcases how great a person was he. It’s not the accomplishments of Roosevelt that helped him reach to the height of ‘grandness’, it was also the vitality that he added to every aspect of his life. He bounded from room to room practically, giving hearty slapping backs and handshakes. 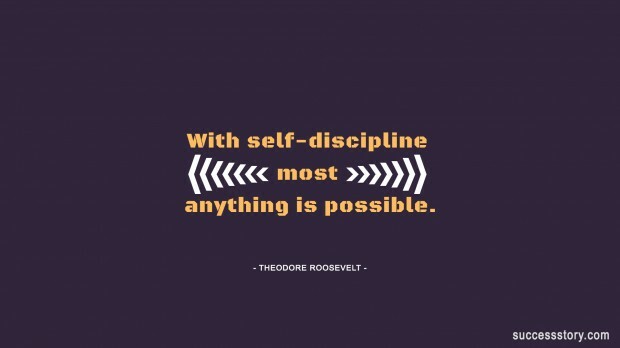 Roosevelt was a disciplined person. He not only exercised regularly, but also took up tennis, boxing, rowing, hiking, horseback riding, and polo. He took visiting dignitaries leaders on long hikes when he was on the chair as President. As governor of New York, Roosevelt boxed with partners a number of times a week. Knowing about the life experiences of such a great personality is a thing of pleasure, indeed. Roosevelt taught us that overcoming challenges and taking on responsibility is one of the best ways of increasing self-confidence. On reading Theodore Roosevelt sayings, will let you know how beautiful the world we live in is. He always inspired men and women to look for challenge, instead of sitting on buts all day. His quotes and sayings are seriously impressive and confidence boosting. His quotes have always inspired individuals to lead a strenuous life and increase self-confidence by welcoming challenges. He is a true inspiration for everyone. On knowing about his thoughts and living through his quotes is something worth considering really.